Salt Cave Wall Blocks Bricks are quality salt materials for use in construction of Himalayan Salt Walls. These unique decor features have been rapidly increasing in popularity for the past few years due to their ability to lend earthy, tranquil beauty to any space of your home or office. 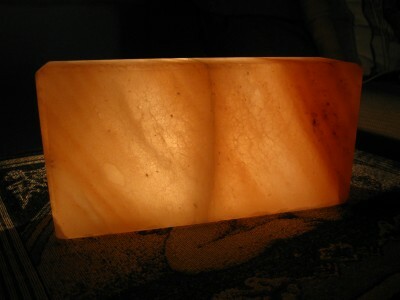 The reputed ability of Himalayan Salt to ease and even significantly diminish the symptoms of respiratory issues such as Allergies and Asthma, as well as improve emotional well-being through the release of Negative Ions, has also been a driving factor in the growing trend of it’s use as a captivating home decor element! Himalayan Salt Walls have are multi-functional, beautiful displays that infuse any room with emotionally uplifting light, while promoting a cleaner, fresher atmosphere through their natural air cleansing ability. 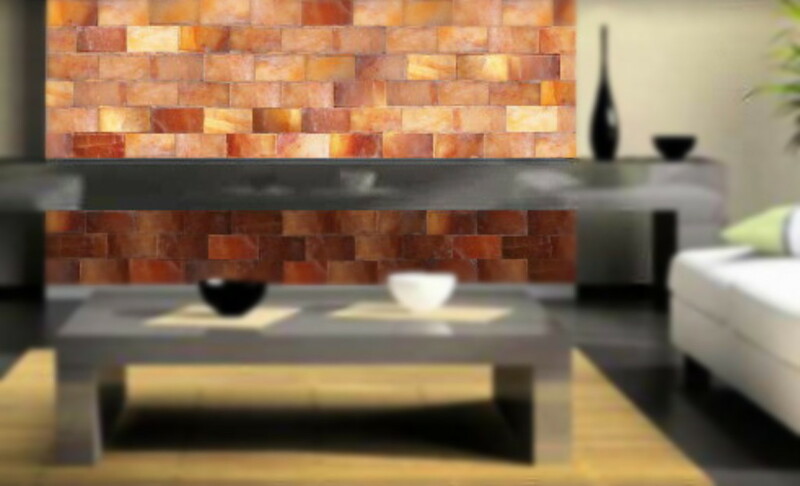 Your Himalayan Salt Wall can be designed any way you like, to fit any space you want, with seemingly endless possibilities for unique decorative structures in the home. Your design is entirely up to you! 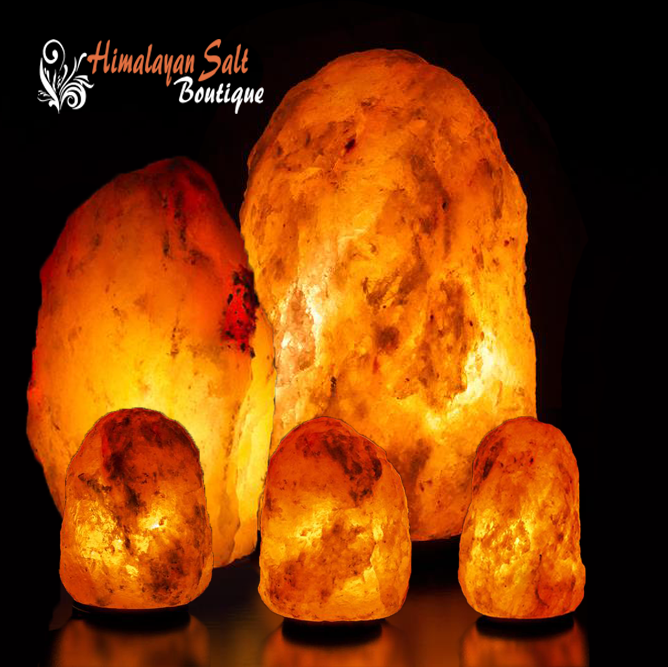 Himalayan Salt Lamps offer home decor lighting design and benefits similar to Salt Walls, without the hassle and expense of constructing a salt wall in your home. 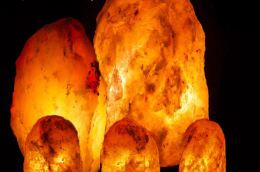 When an adequate number of lamps are used you’ll get similar ionic effects, meanwhile, the ligthing provided by salt lamps can be practically identical to that of a salt wall. These practical, innovative lighting features are a great choice when home alterations are not preferred or possible. And unlike a salt wall, they can be moved to suit your needs or lighting preferences at any time. 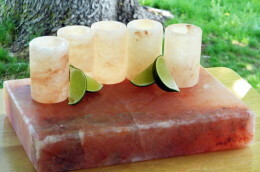 So Salt Lamps are the fastest, easiest, and most affordable way to add the warm glow of Himalayan Salt to your home! 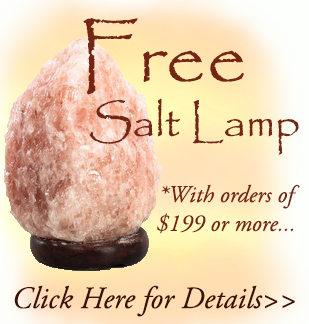 We offer money saving, home decor Salt Lamp Sets to make shopping for Salt Lamps for your entire home as simple and fast as possible. You can use Salt Cave Wall Blocks Bricks to construct entire walls of Himalayan Salt, creating a relaxing atmosphere in any room of your home, and maximizing the salt’s air cleansing abilities. 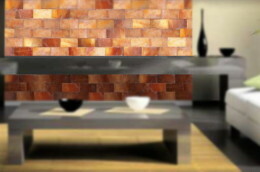 You can also use these Salt Cave Wall Blocks Bricks to create features such as lighted bars for entertaining, lighted counter tops, or fabulous partition walls! Add a lighted salt wall to an alcove for a refreshing accent. 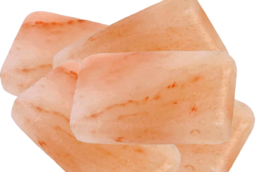 You can even use the Himalayan Salt Blocks to build your own salt cave, or add a Himalayan Salt Wall to your Sauna or Bathroom for added spa like effects! 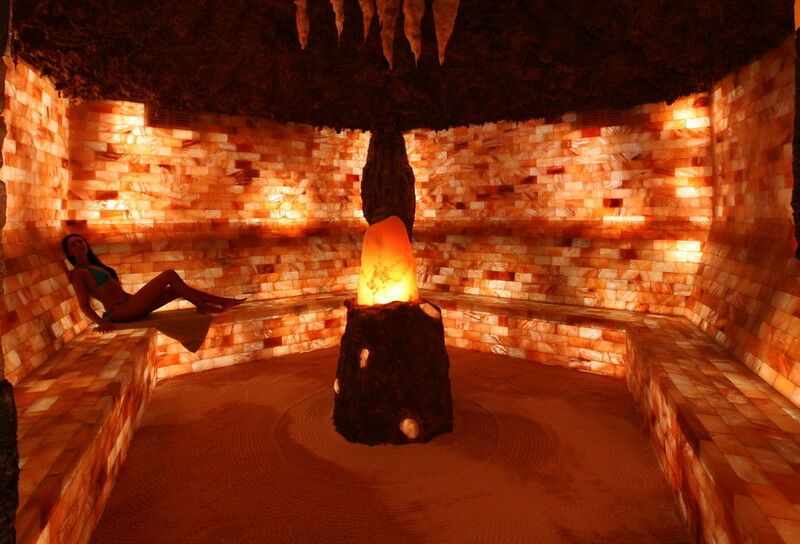 Salt Caves, like the one depicted to the right, have been used for years now in other parts of the world for their therapeutic benefits. Recently, salt caves have been springing up across the US, prompting many home owners to install salt walls in their homes to gain effects similar to salt caves. If you are looking for a fresh, new feel in any room in your home or business, the simple addition of a Himalayan Salt Wall is a relatively quick remodel option with big effects. Allowing you to completely change the look and feel of game rooms, kitchens, bathrooms and bedrooms in the home, Salt Walls also bring an earthy, relaxing feel to business lobbies, reception areas, bars, dining areas, and pretty much any place an uplifting atmosphere is preferred. Again, there are many methods that can be used to construct a salt wall using Salt Cave Wall Blocks Bricks, and this will also vary depending on the look you would like to achieve. Salt walls may be constructed with or without the use of mortars or glue. By installing the bricks in a wooden frame for example, the frame alone can be used to hold the blocks in place, however, we recommend using some type of mortar or glue to secure the blocks. For back lighting the salt walls there are many options as well, many people use a “light rope” and we hear this works well; these can be purchased in your local hardware or home building supply stores. Whatever lighting you choose to use, be sure that it is fairly easy to gain access so that the bulbs are easy to replace. We have been fortunate to have secured distribution rights for what we believe to be the highest quality Himalayan Salt available on the market. Our Salt Cave Wall Blocks Bricks are made from the finest imported Himalayan Salt, mined from deep below the surface, resulting in purer, mineral rich salt with the full range of vivid hues that occur naturally in Himalayan Salt. orange/burnt orange, and even burnt orange to reddish color. During the day, without the back lighting, the blocks will appear light peach/pink to dark peach/pink to burnt orange/reddish in color. In either case, the blocks display varying colors, or veins of different colors throughout the individual blocks. This natural variation of colors creates an entirely unique look in each and every salt wall. The different colors of the blocks shown on this page depict the possible variances in the color of the blocks, though the actual salt color may also vary from the pictures shown. *Please note: We are suppliers of Salt Cave Wall Blocks Bricks only, we do not provide Salt Wall installation/construction, and are therefore unable to provide you with requirement information for salt walls. The information provided on our website in regards to construction and installation are for information purposes only, and are not intended to take the place of professional guidance, instruction, or advice. If you have questions regarding installation or structural requirements, we recommend consulting a contractor; they can provide installation options and help you to determine the best building option to ensure structural integrity, and optimal results. 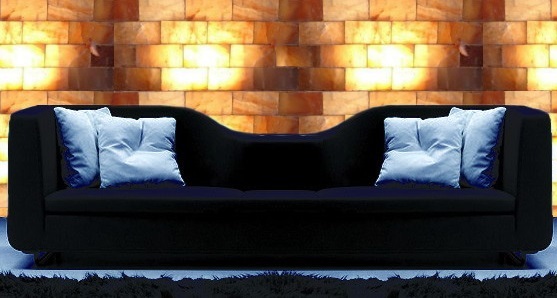 Salt Cave Wall Blocks Bricks are available in convenient Himalayan Salt Wall packages below. Shipping is included in the package pricing! Our packages contain only the salt blocks required to build the wall specified in the package details; other building materials are not included. Himalayan Salt is very dense, which makes it very heavy for it’s size. One 2″ x 6″ x 8″ brick weighs around 7lbs, making the total weight of a 8′ x 8′ wall around 1344lbs. *Be sure that the structure you are placing the wall on is capable of holding the weight of the salt wall. Himalayan Salt Boutique will not be responsible in any way for damages, injury, expenses or any other issues arising from the use of our blocks in constructing or installing salt walls. Due to the weight of the blocks, salt wall packages are shipped via freight carrier on a pallet, and will be delivered curbside to your shipping address. Processing & handling time for salt wall package orders is 25-30 days with speedy shipping once the order is ready. Actual, original shipping cost and a 20% restocking fee will be deducted from the refund if the package is returned. If you don’t find what you are looking for please Contact Us Today, we will be happy to work with you to put together and order for your project! This package includes all the Himalayan Salt bricks needed to create a 16 sq ft. salt wall feature in your sauna or bathroom (example: 4' x 4', or 2' x 8' salt wall). The blocks can also be used to create separate, smaller salt wall features, for example, two 2' x 4' features. This package includes all the Himalayan Salt bricks needed for creating a 32 sq. ft. salt wall project (example: a 8' x 4' Himalayan Salt partition wall). This package includes the bricks needed to build a 64 sq. ft. salt wall project (example: an 8' X 8' salt wall) anywhere in your home. All the Himalayan Salt bricks needed to create an 8 sq. ft. salt wall project (example: a 2' X 4' salt wall,or two 2' x 2' salt brick decorative features).